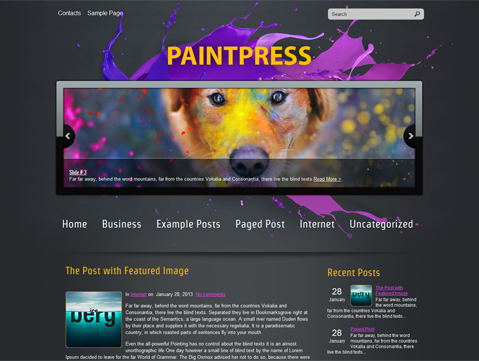 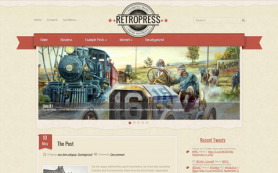 PaintPress by SMthemes is a colorful and WordPress solution for those looking for a vibrant theme. 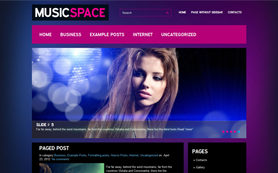 The inimitable combination of charcoal black and pink makes for an eye-catching design and would make for an excellent creative theme for a blog or website. 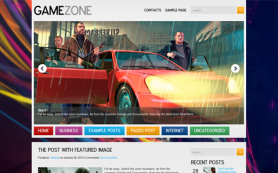 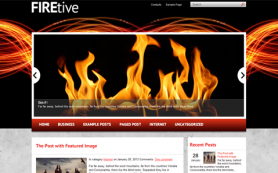 The premium WordPress theme has a distinctive slider that highlights all your images. 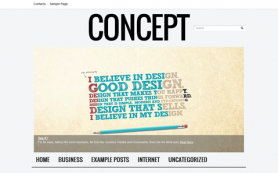 All the posts too get a good display in this design. 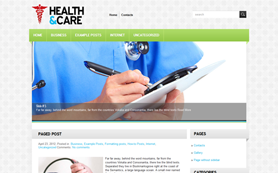 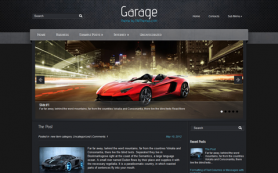 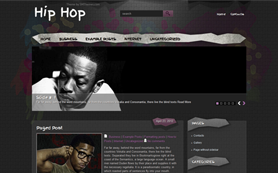 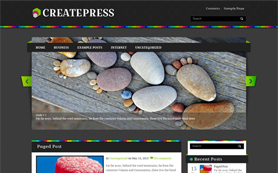 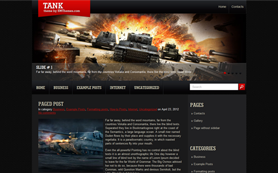 The free WordPress theme is easy to edit and alter to your business or personal needs. 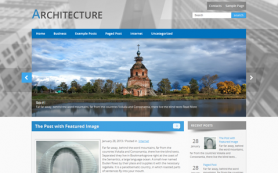 Download the free design to experience its great features.